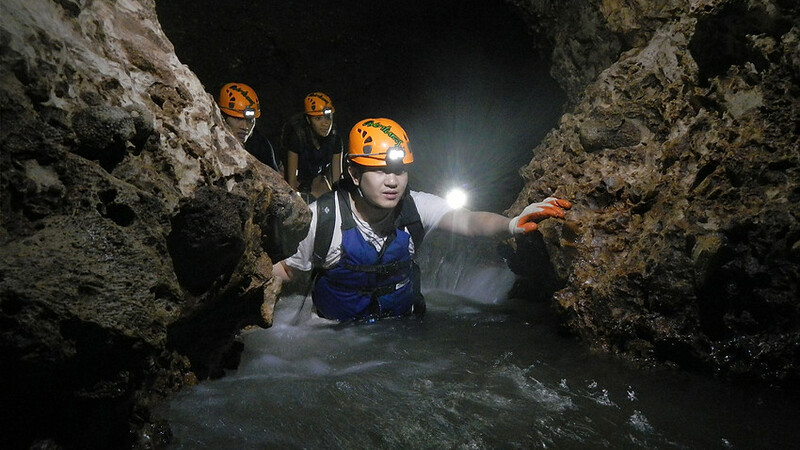 Get ready for an extraordinary underground adventure with Aventuras Tierra Adentro. Rappelling, climbing, swimming, free jumping, body rafting, and exhilarating zip-lines are all included in one full invigorating day. The perfect pairing for all group sizes, the only thing you need on this tour is a sense of adventure. Aventuras Tierra Adentro is not your average excursion. Their half and full day outings are a real adventure. As they themselves explain: "It is physically demanding and requires sharp and attentive participants. You will be scrambling under and over boulders in blackness only aided by your headlamp and physical abilities. You will be trained and required to climb hundreds of feet and to make the safety clips on your own. You will have your life, literally, in your own hands." Aside from the incredible challenge and self-satisfaction at completing a day, the sites lying in wait are simply awesome. Guests will never forget their achievement not the impression that these rarely-frequented attractions make. There is a serious element of danger on Aventuras Tierra Adentro's excursions, which is why they are so picky about their guides. These pros are not only extremely safety focused, but they also have in-depth knowledge about the attractions and their history. 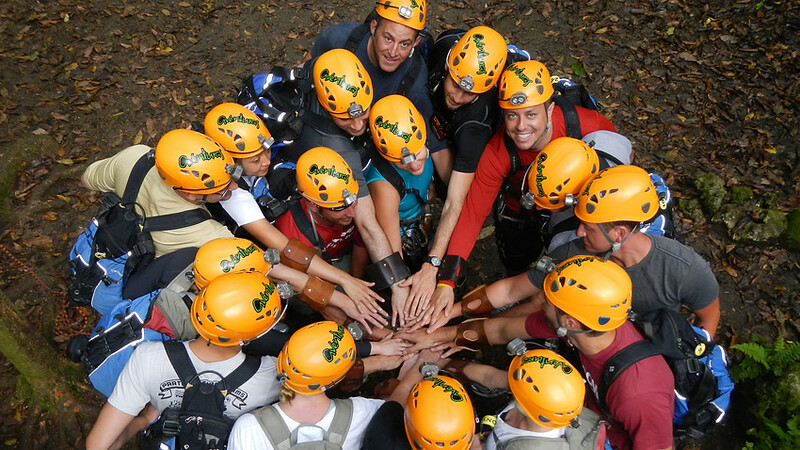 Overall, Aventuras Tierra Adentro is not only highly recommended for those looking for an adrenaline-pumping expedition in San Juan, but for thrill-seekers planning their next Caribbean vacation, this is a company to build your getaway around, as they have several adventure tours to choose from. Aventuras Tierra Adentro, Inc. is a wholly Puerto Rican enterprise, established in 1987 and fully endorsed by the Puerto Rico Tourism Company. It is Puerto Rico’s pioneer company for various adventure activities, such as cave excursions, canyoning, via ferratas and rock climbing. Also offered are team-building events at a corporate level. 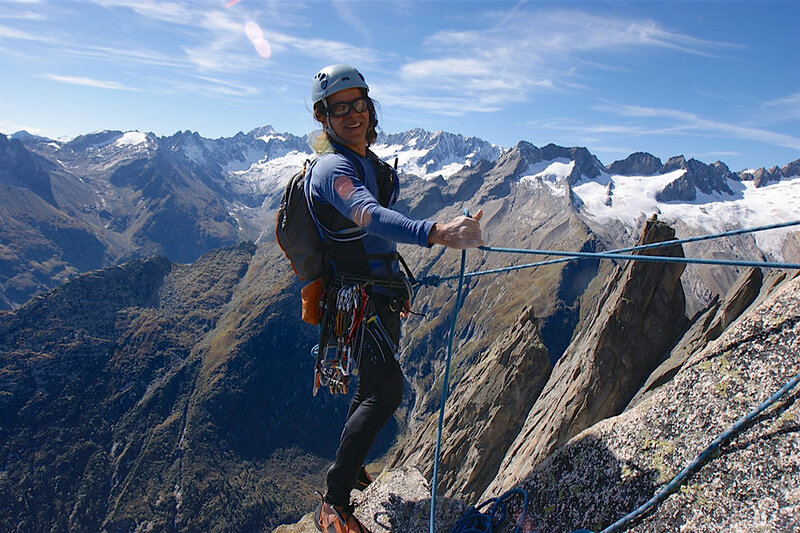 The firm is headed by rock climber and speleologist Rossano Boscarino, recognized internationally for his achievements in vertical technique rope climbing. During our many years of service we have given thousands of people the opportunity to experience and enjoy a genuine adventure. Our guides are knowledgeable in geology and hydrology; they are also experience in cave and river rescue, first aid and vertical techniques. The Rope & Rescue School, the National Cave Rescue Commission, Rescue 3 and American Mountain Guides Association have trained them. We have a maintenance staff that oversees, cleans and ensures the correct working condition and quality control al all equipment used in our adventures. Personnel coordinators and sales representatives in our office round out our workforce. In addition to our outdoor adventures, at out store in San Juan we offer a specialized inventory of industrial, rescue and outdoor sport equipment (rock climbing, caving, camping, backpacking, tower climbing and others). Also offered are a wide variety of specialized courses through the Rope & Rescue School, a division of Aventuras Tierra Adentro Inc. These courses include Rock Climbing, Tower Climbing, Safety & Rescue, Vertical Access and Swift-water Rescue. You will explore Angeles’ Cave, part of the famous Rio Camuy cave system in its truly natural state. As the only company with the rights to access we assure a pristine underground gem. Put on your lamp helmet, buckle your life jacket, don your harness and now you're ready for a once in a lifetime caving experience. Geared and psyched up, you'll start a series of zip-lines and soar over the great Angeles' sinkhole of the Río Camuy cave system. As you enjoy the excitement you'll also become part of the surreal beautiful setting of nature's own moss-and-fern wall paper embellishing everything, birds flying below, rising mist and the rumbling of the river that will enticingly catch your eye, as it magically appears and disappears into the underground world. To add more excitement, the zip-lines are linked by sections of via ferratas, techniques that were developed during World War I to access high places via vertical pathways equipped with cables, metal rebars and ladders. Topping this off, you will be engulfed by the enormous mouth of the incomparable Angeles Cave as you nervously rappel 130 feet into its twilight zone. Inside the cave you'll thrill to the adventure of exploring its large chambers, traveling its subterranean rivers and wondering, perhaps with a touch of uneasiness, what's around the next corner. You'll be awed at the cave's huge stalagmites and stalactites, and other strange formations developed over eons of calcite water drippings. Other geological marvels you'll encounter are the sparkling crystal clear pools and the abundant fossils of sea creatures that lived millions of years ago. Mud slides, body rafting, free jumps into darkness, and other exciting surprises await you. More to come, exit the sinkhole by climbing the exposed via ferret section that will take you to the end of your journey and reward you with a true and strong sense of accomplishment.